I was asked recently how many shows I had seen this year, so decided to put together a brief review of the first three months of 2018. Some shows have been reviewed more fully already, and some will appear shortly. In the meantime, here are my thoughts and stars! 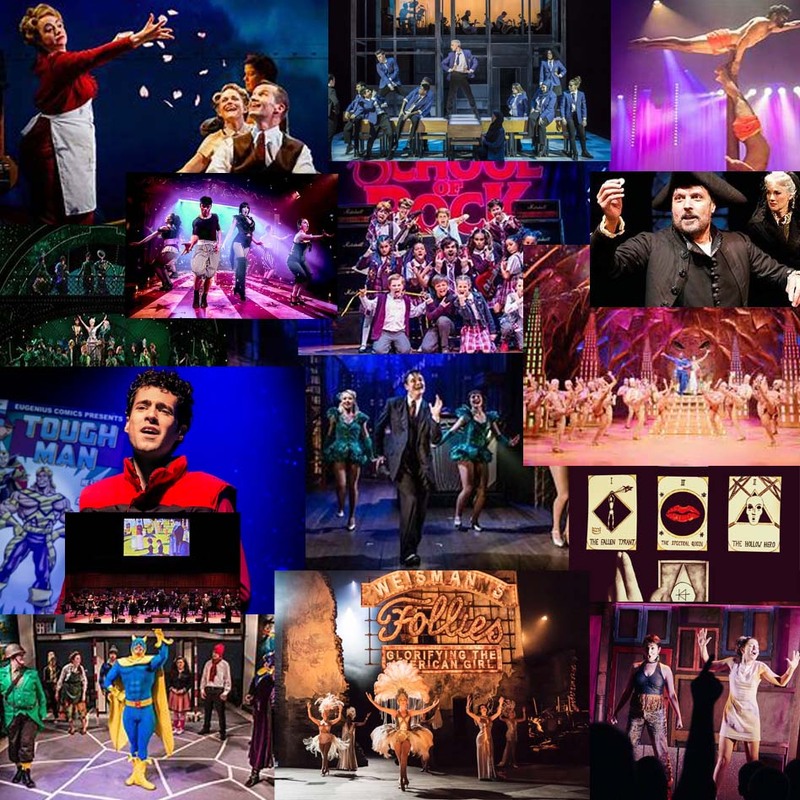 Looking forward to the next quarter with All or Nothing, Quiz, Strictly Ballroom, Sunset Boulevard, Twang! !, The Best Man, Before 30, The Winslow Boy, The Rink and, no doubt, many more along the way!